Lyrics to the song As Time Goes By as recorded by Bryan Ferry. 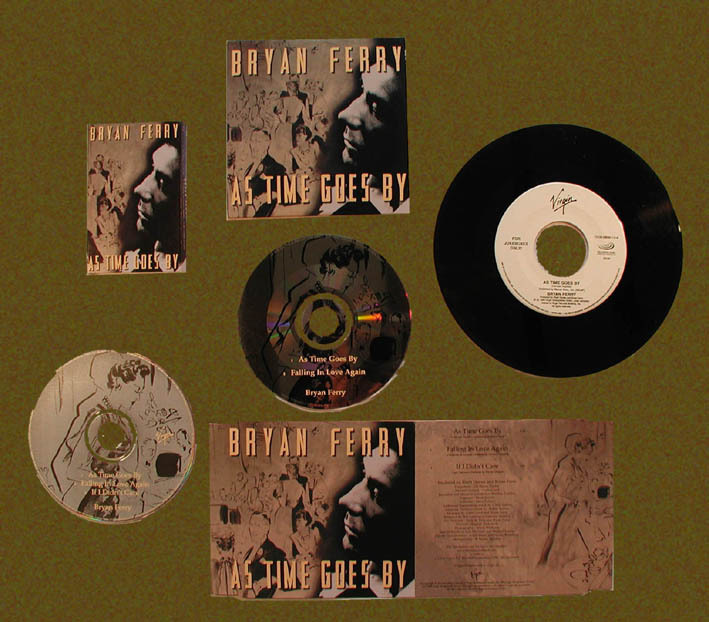 This song was released as a CD single by Bryan Ferry on 1st November 1999 accompanied with Falling In Love Again and a song left over from the As Time Goes By sessions, If I Didn't Care. Bryan performed this track on several TV shows including Later With Jools Holland & The National Lottery show to promote the As Time Goes By album. The song was included in the live set for the first half of the As Time Goes By tour 1999/2000.